Whether for lunch, dinner, or your afterhours enjoyment, Lancaster has many fun bars and grills that provide food and drink in memorable settings. 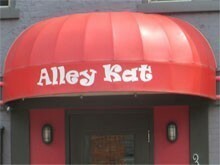 Alley Kat is a neighborhood bar the offers a wide selection of great food, including appetizers, salads, pizza, sandwiches, burgers, and quesadillas. 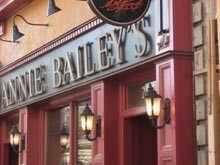 Annie Bailey’s is an authentic Irish pub located in the heart of downtown Lancaster. The pub is modeled in the Victorian Dublin Style. It is a favorite dining destination for people of all ages – open for lunch and dinner seven days a week. 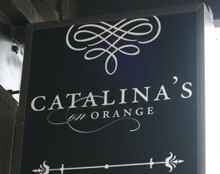 Catalina’s is a pizza shop that also offers a variety of Italian, American, and Spanish dishes. Their lounge features beers on tap and specialty cocktails. Enjoy food and drink with character. This popular chef-driven Gastropub in downtown Lancaster offers an intimate, authentic, and unique setting. 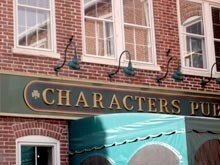 Characters is open for lunch and dinner Tuesday – Saturday. 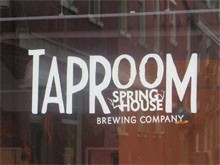 This microbrewer’s taproom offers a wide variety of tap beers as well as wines, ciders, and cocktails. Snacks, soups, salads, meat and cheese plates, and sandwiches are available. 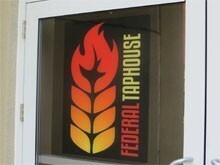 The Federal Taphouse is known for its enormous selection of beers on tap. Enjoy beers from the nation’s best breweries, as well as their amazing food, including appetizers, Artisan pizza, salads, entrees, and desserts. Where else can you find smoked meats, beer, whiskey, and a small bit of mess, all contributing to a very good time. 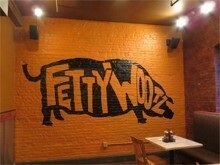 You’re welcome to pig out at this one-of-a-kind establishment on North Prince Street, at the Brickyard. 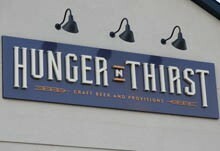 Hunger N Thirst is a delightful gastropub, bottle shop, and provisions outpost providing unique craft beers and exceptional dining. Located near F&M College. 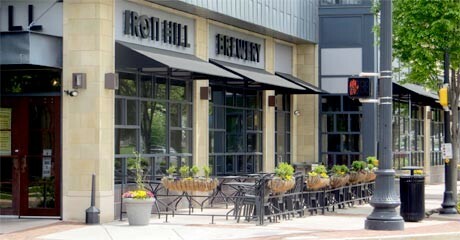 Iron Hill Brewery and Restaurant is located next to the F&M campus. 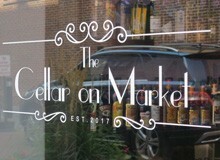 This is the place to go for fresh beer and fresh food in a delightful setting. Enjoy delicious entrees, sandwiches, salads, and great desserts. Best of all, are all the house beers and bottled reserves. Isaac’s Pickle Bar is a full-service bar and unique dining area with artwork from local artist Charles Demuth. Seasonal outdoor dining on covered patio. 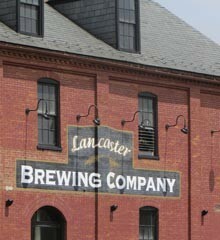 Lancaster Brewing Company brews more than a dozen beers that are available on tap. 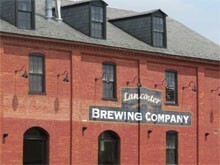 Some of their top beers and ales are bottled for distribution. There is great food for lunch and dinner, including small plates, sandwiches, pizza, and hearty entrees. This friendly cigar lounge is in the Shoppes at Hager in the heart of the downtown. In addition to 100 varieties of cigars, they offer beer, wine, specialty cocktails, and light food, including tapas. 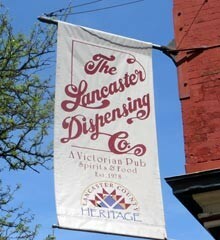 Lancaster Dispensing Company is located in a historic building behind Central Market. They proudly serve fine food and spirits. Choose from delicious appetizers, salads, sandwiches, burgers, south-of-the border dishes, and dinner entrees. Beer is available bottled and on draft. This taproom, part of Wacker Brewing, is located in an old tobacco warehouse. 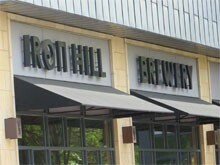 It offers growler fills, samples, pints, and a limited menu. 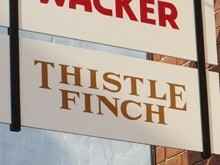 It shares space with the tasting room for the Thistle Finch Distillery. 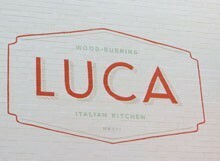 The Neapolitan-style pizzas are special thanks to the wood-burning oven imported from Italy. In addition, they offer handmade pastas, salumi, antipasto, simple roast meats and seafood, and an Italian-focused beverage program. 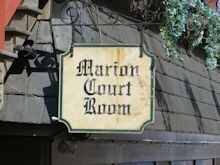 The Marion Court Room kitchen features an array of moderately priced choices ranging from pasta, pizza and sandwiches to interesting appetizers and small plate entrees. 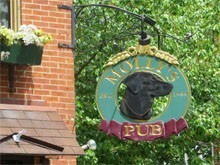 Molly’s is located next to beautiful Musser Park. This fun pub is known for a tradition of great food, hearty spirits, and friendly people. You’ll enjoy the charming atmosphere and warm hospitality of this popular neighborhood pub. 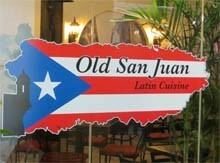 This attractive restaurant in the heart of historic downtown Lancaster offers great Puerto Rican food. You will enjoy their tasty Latin Cuisine and rum bar. Quips is an authentic British pub serving fine English fayre and beer. 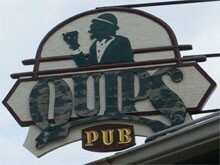 Quips is a local favorite. There are daily menu specials. Watch for special events, bands, and theme dinners. 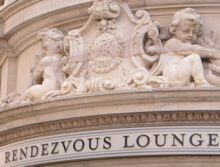 The approachably elegant Rendezvous Lounge, with its marble bar and fine appointments, provides a hip ambiance, and the very finest in beverages and light fare for a memorable experience. 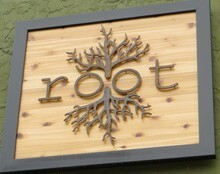 Lancaster’s premier vegetarian and vegan restaurant, Root serves traditional bar and pub food, and includes 12 beers on tap. 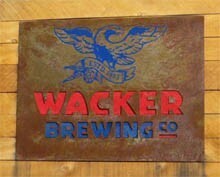 They are located in the historic Wacker Brewing Company building. 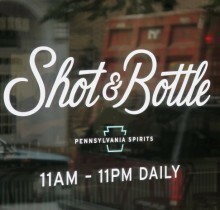 Located in the Griest building on Penn Square, they offer a large selection of Pennsylvania’s finest spirits, exceptional craft beer on tap, and wines curated to compliment the food menu. Choose from snacks, sandwiches, salads, main dishes, and desserts. 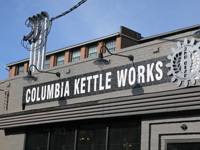 This brewpub is located in a converted warehouse. Beers are made on premises, and wines are available. Enjoy upscale bar food— steak, seafood, burgers, salads, wings, and fried green tomatoes. 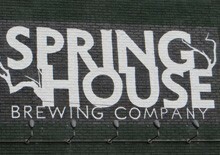 The Taproom by Springhouse Brewing in the heart of downtown Lancaster is known for great beer. The décor is somewhat trendy casual. The food selection includes many different offerings - loaded hot dogs, pulled pork sandwiches, mac ‘n cheese bites, and pizza. 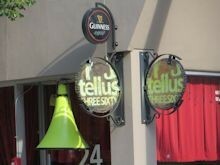 Enjoy this Irish-themed pub, restaurant and music destination in the heart of the downtown. 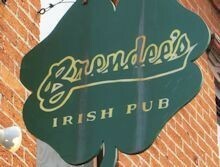 Its ‘pub grub’ includes a mix of Irish and American fare — great appetizers, entrees, salads, and Sammys. The Green Roof Bar offers an unique view of the city. This 1930’s-themed lounge/pub in the Shops at Hager offers classic cocktails, beer, wine, and liquor as well as small-plate food selections. 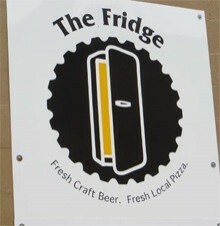 Known for fresh craft beer and fresh local pizza, The Fridge also offers sandwiches, salads, and local art & music. A favorite taste treat is their all-natural, locally-created hot dogs. Step back in time by visiting this local distillery located in a former tobacco warehouse. 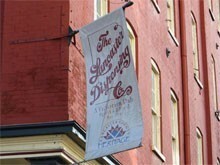 Enjoy the tasting room and tour the distillery best known for its Small Batch White Rye Whiskey. Yorgos Restaurant & Lounge is located in the heart of the downtown. In addition to the active bar, Yorgos offers a wide selection of food, including salads, sandwiches, entrees, and Greek/Mediterranean specialties. 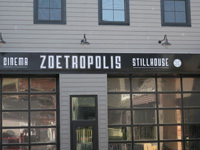 Zoetropolis is a movie theatre, restaurant, and distillery.